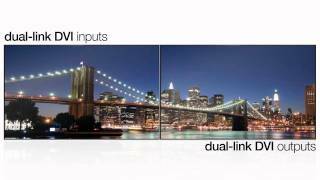 Video short of the InFocus RealCam pan-tilt-zoom camera. The InFocus RealCam PTZ Camera is a true 1080p camera that provides clear, controllable experiences for your video conference. The RealCam also comes with an InFocus DVI-to-USB converter, so it can be easily used with an InFocus Mondopad or any other PC with a USB port.